Messy Wands is temporarily on hold because of a surprise family visit (happiness!). 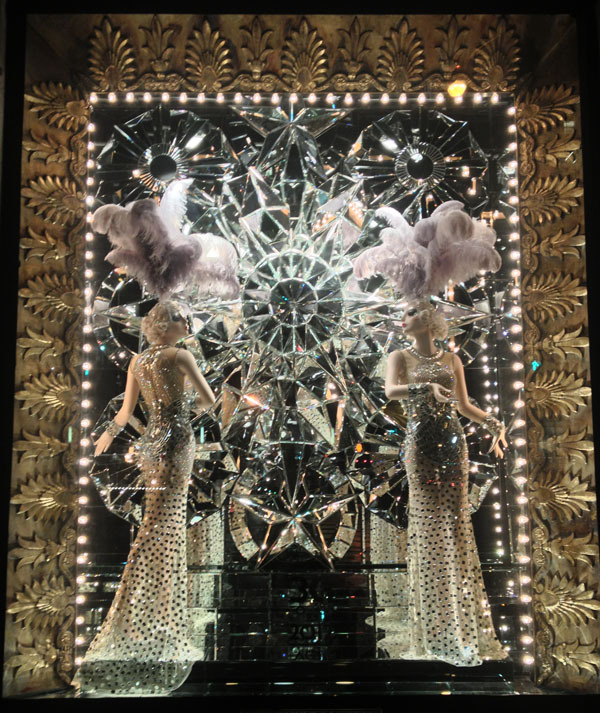 While I play tour guide showing some of my favorite sights to a couple of my favorite people in the world, here's a peek at one of Bergdorf's famed holiday windows. I also promise to have one of those Life in NYC posts up in the coming weeks. We will be back to regularly scheduled beauty rambling later in the week. Oh and trust me, the next post is going to be long. Wow, gorgeous window display! Thanks for sharing the photo. Have a great time with your family!